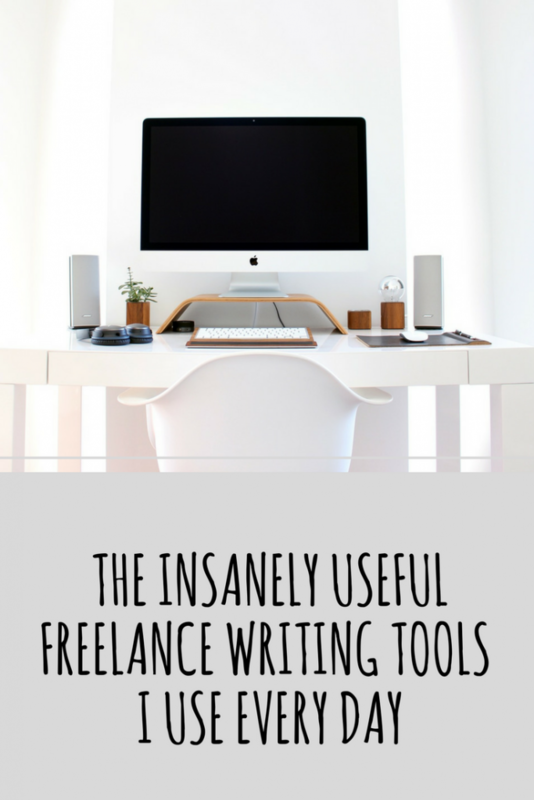 These are some of the tools I (and the other successful freelance writers in my networks) use to run our freelance writing businesses. Many freelance writers and professional content creators use all kinds of fancy writing software (Evernote and Scrivener are popular, and I know writers who swear by them). Not me. I stick with Microsoft Word. Word documents are easy to work with, universally accepted by editors, and easy to convert to other formats (such as PDF) using a free online conversion tool (I use this one). Your personal online proofreader, Grammarly can proofread everything from a blog post to a book. I’m not saying you should always skip paying a human editor/proofreader (it depends on the project) but for your day-to-day content, such as freelance articles and your own blog posts, Grammarly is great. If you’re launching a full-length book, you might want to perfect it by employing a professional copy editor and proofreader, but you can still save money by using Grammarly to improve your content before handing it over to an editor. I use this totally FREE online tool on every headline I write, whether it’s for my own blog, my content creation clients or my freelance writing pitches. I’ve started using it to test out future book titles too. This is a great free platform to build your freelance writing portfolio on. Check out mine here, and sign up to create your own here. This self-paced online course to help you write your way to your first $1000, including ready-to-use templates, sample (successful) pitches, everything you need to know to build your writer platform and the exact method that has worked for other new freelance writers, enabling them to make their first $1000. The course even comes at three different levels (and prices) so you can choose one according to your budget and the time commitment that best fits your schedule. Take a look at the details (and testimonials) here. When I first started freelancing, one resource that really helped me fire up my career was The Freelance Writer’s Den. It’s more than a one-off training or online course. It’s an exclusive member’s club where you can access a ton of information, trainings and advice, ask questions, get feedback, and find out who’s hiring (and what they’re looking for). If you really commit to the Den and what it has to offer, it would be hard NOT to find some freelancing writing work from the leads and tips you’ll find in there. Like I said, it’s exclusive. It only opens to new members a couple of times a year. But you can get on the waiting list here. The best book writing tools and trainings come from The Book Ninja. Her comprehensive self-publishing course is worth the investment if you’re serious about getting a book written, published and marketed. I also love her Ultimate Checklist Bundle, which is like having your own foolproof blueprint for the process of publishing your books. Probably the best all-round tool to set up your writer’s website or blog. Find out how to get up and running on WordPress today with this step-by-step tutorial: How to set up a blog on WordPress in under ten minutes. An email program (to build your list of potential clients and communicate with your audience) is really useful. I use Mailchimp which is FREE (we do love FREE) for your first 2000 subscribers. 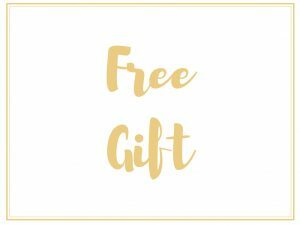 I talk you through exactly how to build an email list for free in this post. Social media marketing is vital to grow a thriving freelance business, and it’s (mostly) free. Yes, you may end up paying for ads to increase your social media reach, but you can start building an audience on any social media site for free. You’ll find me on Twitter, Facebook, Pinterest, LinkedIn, Google+ and, most recently, Instagram. Not sure where to pitch your articles? There are some great online resources that make life easier. I suggest bookmarking this page at FundsForWriters.com and this one over at Make A Living Writing. 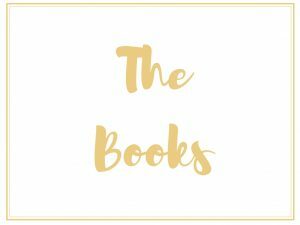 I make it a habit to read at least one new book about writing and publishing every month. You can find some of my favorites here. I store all my work in progress in Dropbox (online cloud storage) allowing me to access it from any location and any device. This is the one tool that helps me to be truly flexible, highly productive, and effectively location independent in the way I run my freelance writing business. It’s also really useful for sharing files with my clients. And the basic version is FREE. (You can upgrade to a paid version if you have a ton of files to store and need more space). Find out more here. Want to hear when I find more useful tools for writers? 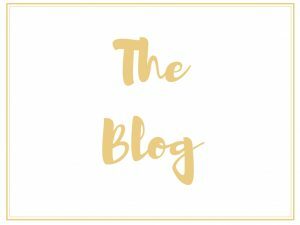 Bookmark this page (I update it when I find new freebies), or subscribe to my monthly newsletter. You might also want to check out my super-affordable ebook, Free Tools For Writers, Bloggers and Solopreneurs.